Supply of Honda models affected by the April earthquake is set to improve. Supplies of some of Honda’s key models will begin to return to normal now that full production at Honda’s earthquake affected Kumamoto factory has been restored. Production at the company’s flagship Kumamoto Plant was suspended from the night of April 14 after a magnitude 7.3 earthquake caused significant damage to the buildings and infrastructure. 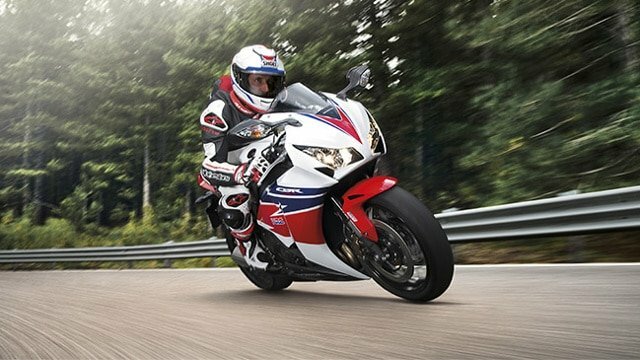 The plant produces several key models including Fireblade, Goldwing and the Africa Twin, stocks of which have been in short supply since the earthquake. Honda now reports that production was virtually normalised as of August 22, 2016. Since the earthquake Honda has worked to restore the plant to full capacity as quickly as possible, bringing it back online in stages. The supply of parts to other facilities outside of Japan was restored on the 6th May, and the factory resumed assembly of key models at a reduced volume on June 6. Now that the FUN line, a production line for large-sized motorcycle models including the CRF1000L Africa Twin, is ready to resume production, Honda is working to return to full supply capacity and to deliver products to customers in a timely manner.